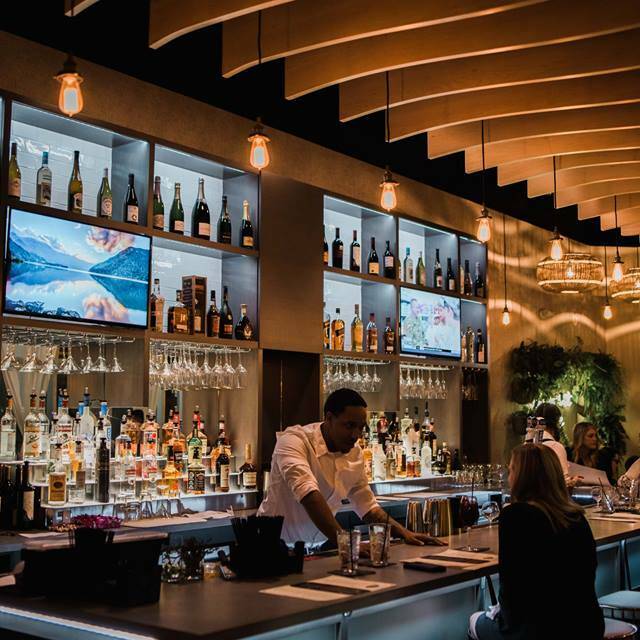 The River Social has $7 Valet Parking available on Tuesday to Saturday in circle of Waterplace building. Also the Metered parking is available on Exchange Street. Paid parking is available at the surface lot directly across the street in front of the Citizens Bank building. We're committed to making the process smooth and enjoyable by responding quickly to all inquiries and offering transparent, competitive pricing. The River Social is available for private and semi-private indoor and outdoor events of all kinds, for groups of up to 70 people (indoor/outdoor) or 50 people (indoor only). We offer packages for corporate functions, birthdays and retirement celebrations, bridal and baby showers, wedding and engagement parties, holidays and graduations. We do not charge a reservation or booking fee; we simply require a minimum food and beverage spend, which varies depending on the day and time of your event. Free Valet parking is available for your guests. We will work with you to craft the right menus for your occasion in accordance with your budget. We can provide formats ranging from informal buffets to passed hors d'oeuvres and seated, plated dinners. For info please email to us.We will get back to you asap. 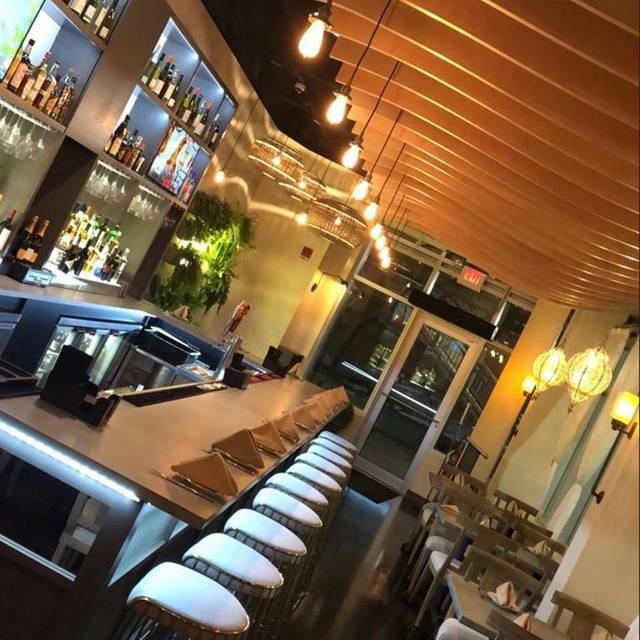 The River Social is a Mediterranean Restaurant and Bar destination being The Only Restaurant with direct frontage on the Cobblestones River Walk Area Of Water Place Park. 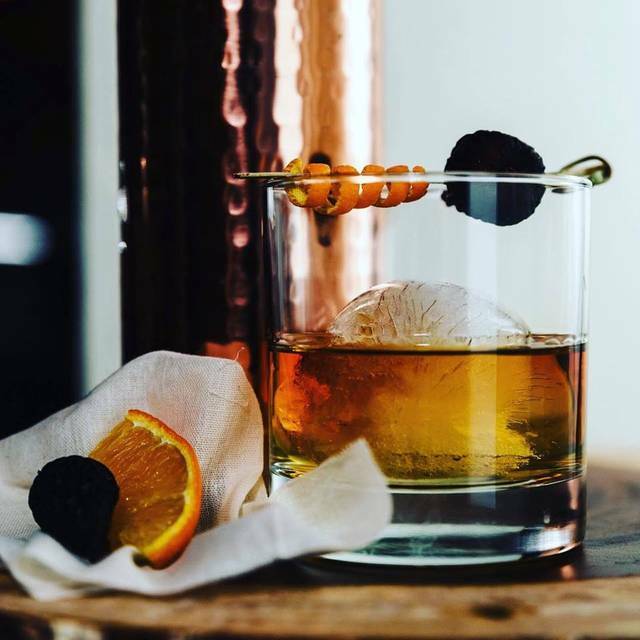 Offering An Inventive Menu, Expertly-Prepared Social Plates, A Special Social Dry Ice Cocktail Bar And Much More. Impeccably Professional Service And a Stunning Mediterranean-Influenced Interior With Waterfront Outdoor Seating. 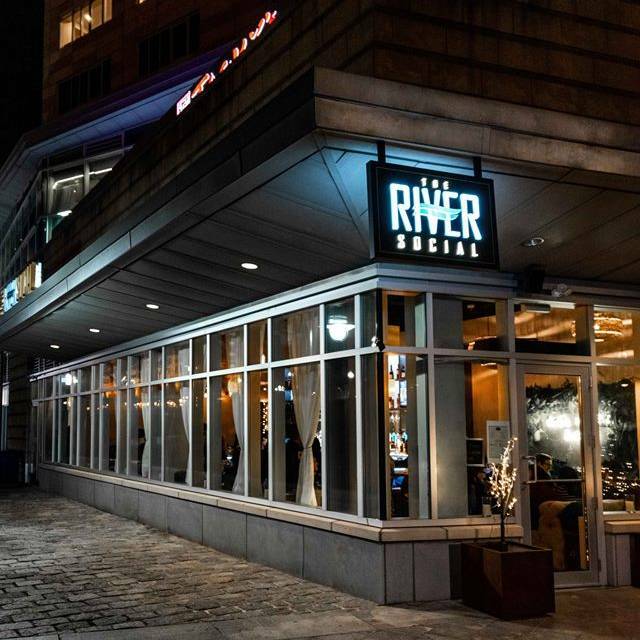 The River Social Is a Unique And Exciting Dinning Option In Downtown Providence. Overall, everything was great. Mimosa and Bloody Marys where great! excellent food, wonderful river view, yummy mezza plate, delicious salmon, great service. will definitely go back. Providence needed The River Social. There, on the waterfront. The nostalgic view. It;s got it all. Returning soon! We had a wonderful brunch! The food was absolutely delicious as were the drinks. The service was gracious. We can’t wait to go back this summer when we can sit outside along the river walk. A great addition to the Providence restaurant scene! Will definitely be back. Nice, small place right on the river walk. Nice menu, good food, good cocktails. This was the cutest place ever. Very trendy and right on the water. It was a little difficult to find the restaurant since I was from out of town but when I found it, WOW is all I have to say. The decor was amazing, the food was good. 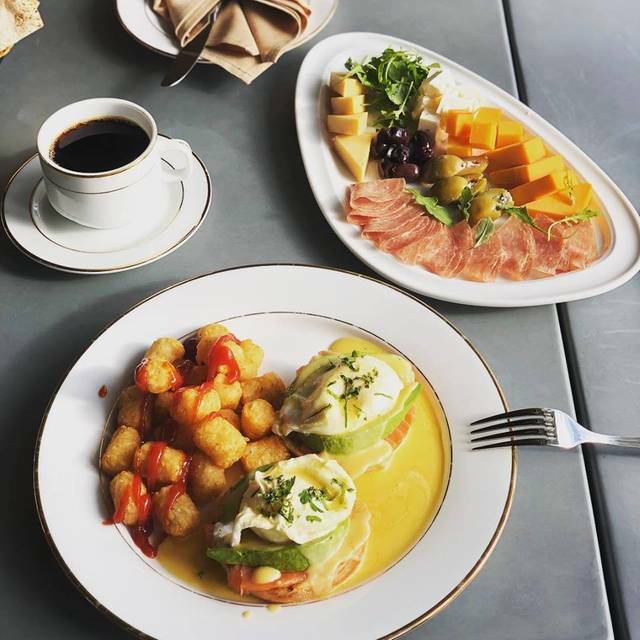 I got the salmon avocado toast with tater tots, because when was the last time you had tater tots? Highly recommend. Everything on the menu looked great! Food is quite good. Very nice ambiance as well. Then portions aren't large. We found the 3 mezzelate (appetizer spreads with vegetables and pita for dipping) plus the social tower for two was just enough food. Michealla was an excellent and extremely pleasant waitress and the owner took the time to introduce himself. Great location with a window view of the river (and Water fire when it is scheduled). Will definitely return. Dante was a very gracious and attentive waiter. I had the Octopus as my meal while my husband had the lamb. Everything was delicious. Perfect spot mid week for a romantic dinner. There was one large table and a few seats at the bar with guests. This restaurant opened in January. It will be very popular in the warmer evenings. Worth trying. Great service - not smothering, not absent. Very friendly. The Tower was excellent, but expensive. Came out last, which seemed odd. Polenta served with ragout was not creamy. Willing to go back and try other items. Why did I think my dessert would have poached pears? I absolutely love this restaurant! It’s so cute and the food is amazing. The service was great and the servers and very nice. Definitely would recommend it! The food is delicious and the atmosphere is very nice! Atmosphere, furniture and decor was great! Service was a bit slow. Ordered Spicy Feta Cheese for an app and it only came with 4 slices of pita bread. Asked for more pita and that took a good 15mins. Ordered a caesar salad with salmon for my dinner. Salmon and salad was great but no croutons and the salad came in a starter salad dish. I think for an entree it would be more presentable in a larger dish...at least make the customer think they are getting a grand salad for the price they are paying. It ended up being just the right amount of food, but again, presentation and customer value is key. My husband ordered the lamb. The presentation there was nice but the portion lacking. He had two small lollipops and after finishing was still hungry. I did have two of the Social Butterfly cocktail...that was tasty, although each drink took about 8-10 minutes. In a small place with two bartenders it shouldn't take that long. The service was fantastic. 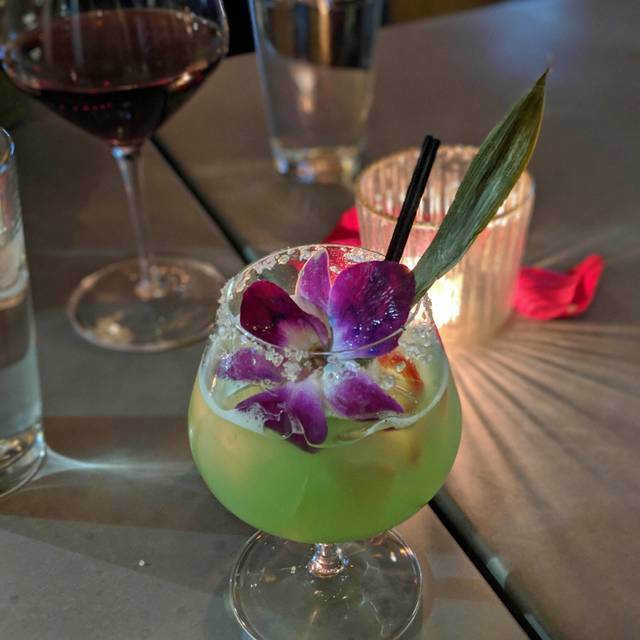 Great food and drinks. We had the hummus, shrimp and chips, salmon, and mushroom polenta. Everything was excellent. Definitely recommend.